Welsh pottery has always inspired me visually – simplistic, charming and naieve are words that come to mind but dont really convey it in the flesh. 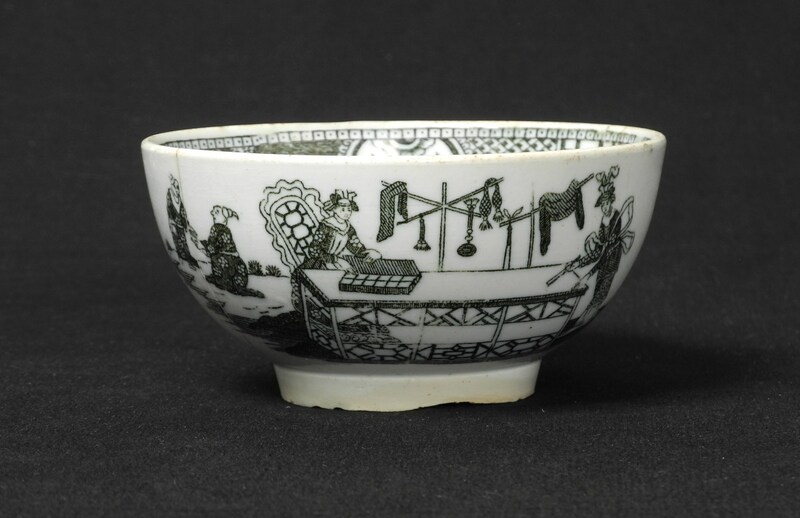 Part of that though exposes a bit of conundrum because I think that this is a pottery that has to be handled to really ‘get it’, the substantial potting and simplistic forms frame the imagery and add up to something quite evocative. 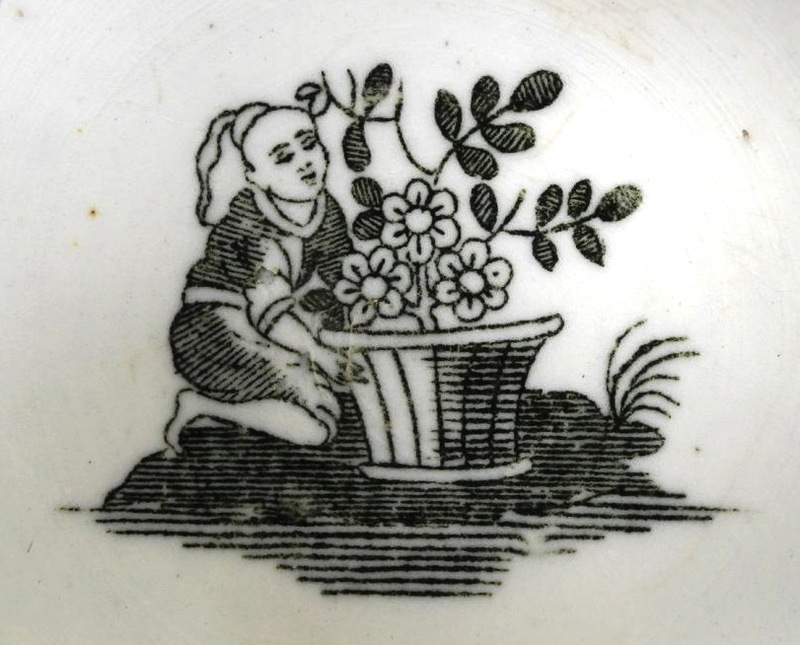 As we all know some of the finest porcelains both in body and decoration were also produced in Wales at the Swansea and Nantgarw factories, but can you imagine a fine piece of porcelain with the same simplistic painted and printed decoration (? 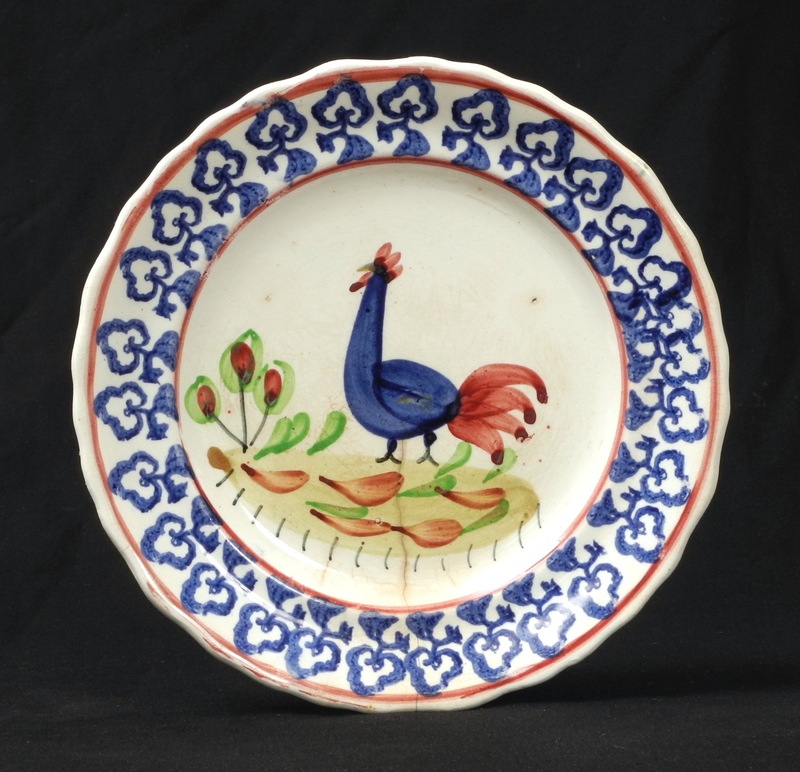 ), it just wouldn’t work – to me although masterpieces in porcelain they lack the appeal. But thats just me! 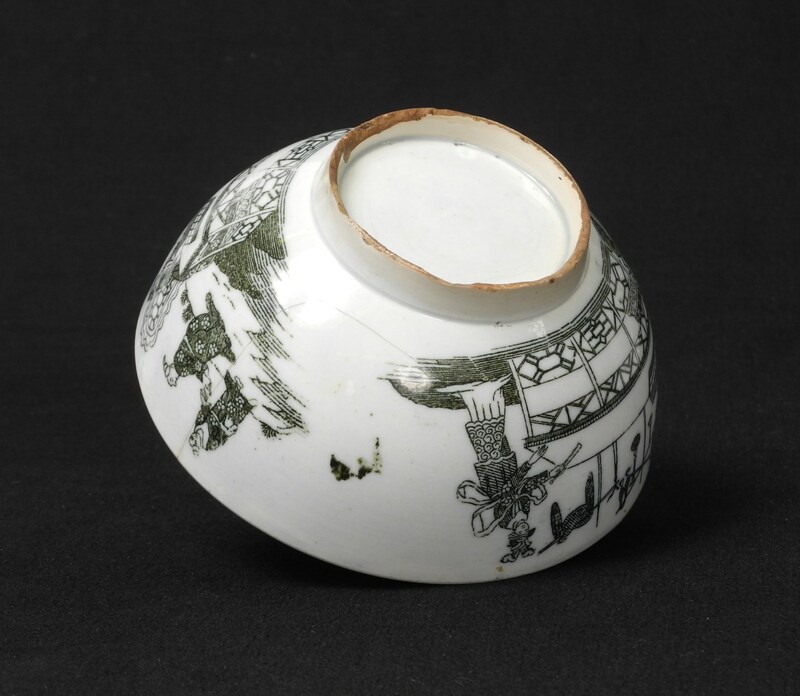 So what makes an evocative piece of pottery and why in South Wales? I am going to add images to this post as and when I get pieces in but for now there are a few images below that give a hint of what I am talking about.